Cross Telephone Company offers Internet service to approximately 629,328 people in 20 cities over 1 states. Cross Telephone Company is available in 1 state. Vyve Broadband(855) 367-8983Vyve Broadband offers high speed cable and fiber optic internet access at speeds up to 105Mbps. 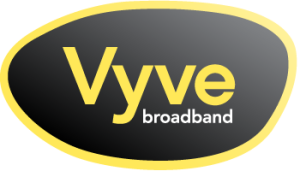 Vyve Broadband provides Fiber and Cable services. 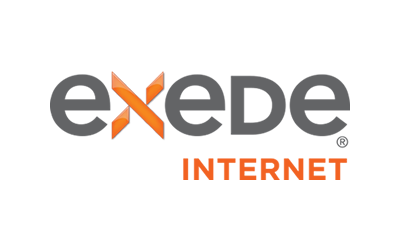 Offering Fiber Internet to Northeast Oklahoma , Cross Telephone Company falls on the more expensive end of fiber for substandard speeds with 24 month commitments. Their customer support is available 24/7and have an online bill pay for ease of use. You can also receive reasonably priced bundle package for TV, Phone and Internet.